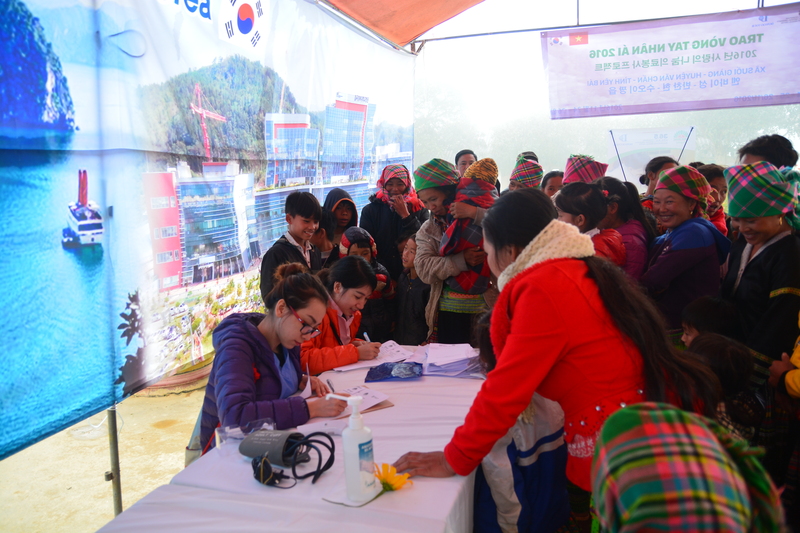 On November 24-26th, 2016, Hong Ngoc General Hospital has associated with Kyungpook University Medical Center and Dowoo Travel to organize the Healing up Hands 2016 in Suoi Giang, Van Chan, Yen Bai province, offering locals free health check-up, medications and charity gifts. 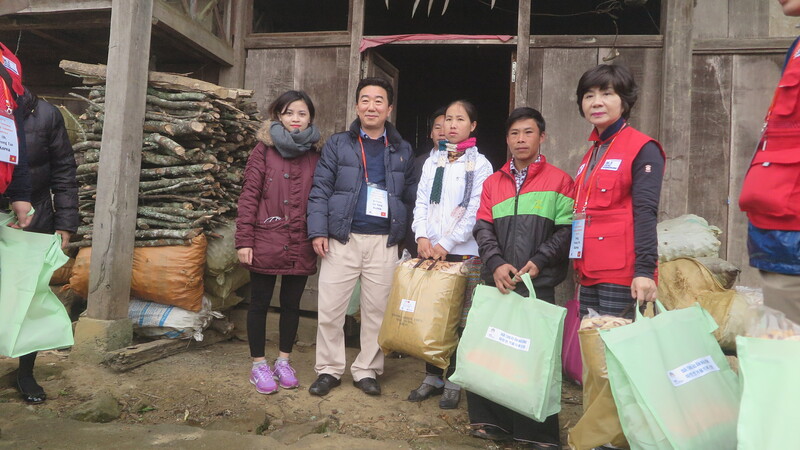 Suoi Giang is the poorest commune in Van Chan, Yen Bai Province. There, locals are living on the remote mountain far away from the district center. 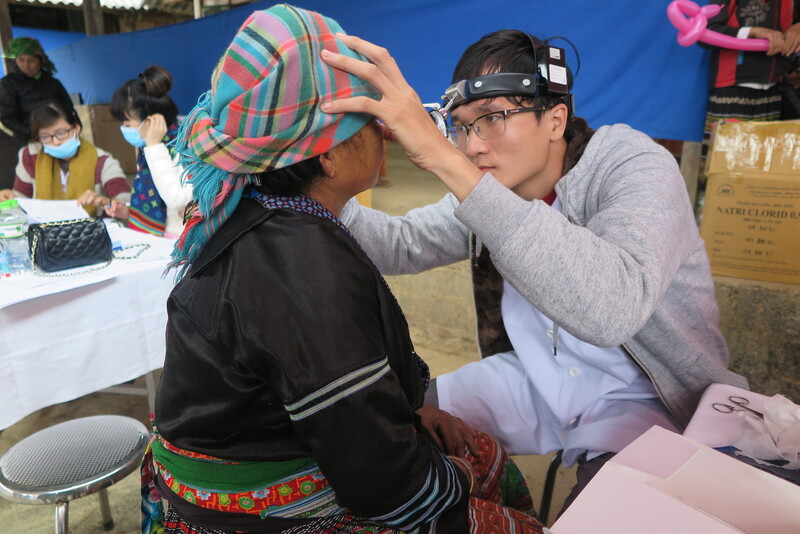 In addition to poor facilities and hard-to-access infrastructure, Suoi Giang people are suffered from the lack of basic healthcare and education system. 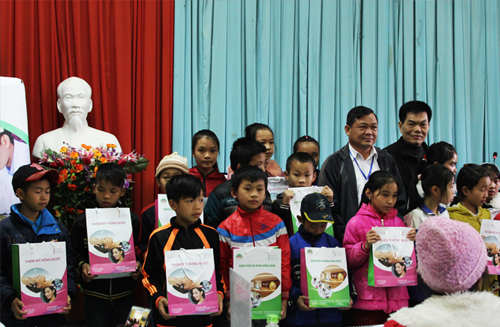 In cooperation with the local government through its community healthcare programs and the partnership with other partners, Hong Ngoc General Hospital’s doctors have examined and gave advices for local people who are suffered from issues and diseases related to internal medicine, pediatric, ear, nose, throat, cardiovascular and digest organs. On this trip, 700 presents were gave to pupils at the local primary and secondary school, 484 presents were gave to the poor families. 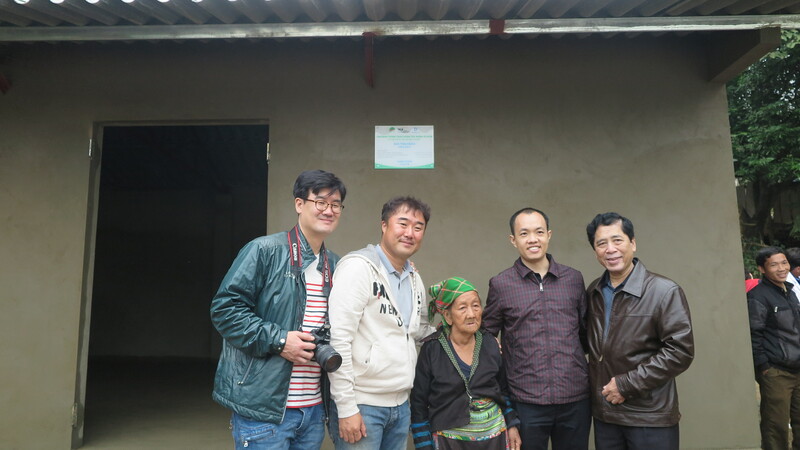 Through the program, Hong Ngoc General Hospital also built a 70-million dong house for Mua Thi My’s family – the poorest family in Suoi Giang. Below are some highlighted pictures taken during the trip. 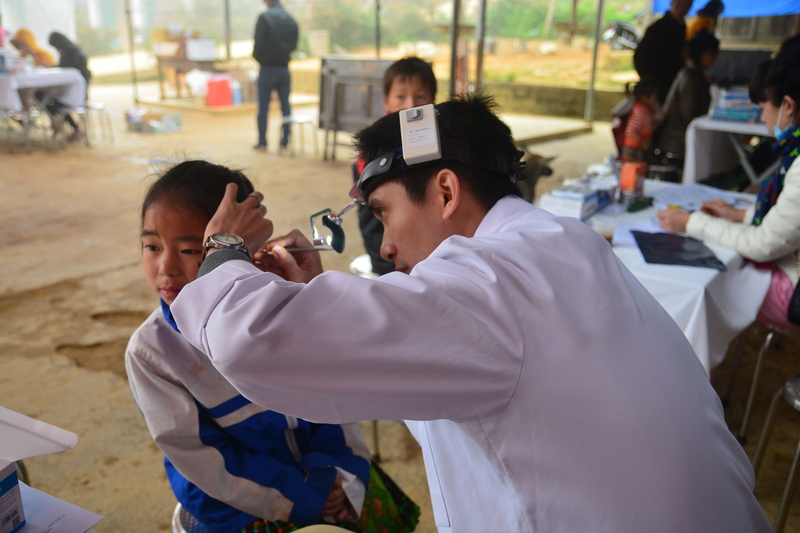 More than 600 people in Suoi Giang commune received charity health check-up. Doctors examined to detect ENT, pediatric, cardiovascular and digestive related problems. Numerous children were thoroughly examined. 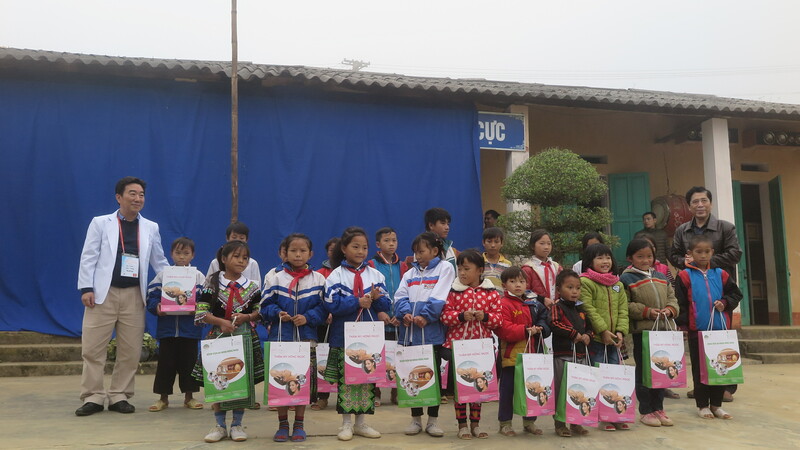 700 gift sets were given to students of Suoi Giang primary and secondary schools. Charity gifts were given to poor families. 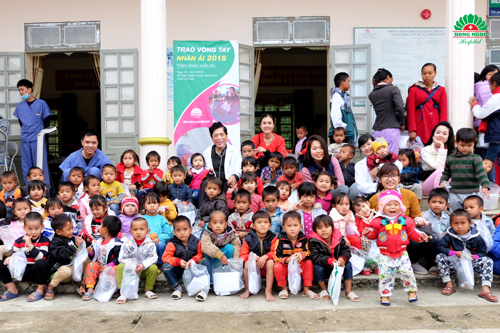 On two days from 10 November to 11 November 2018, Hong Ngoc General Hospital has successfully held Healing up Hands 2018 in Minh Thanh commune, Son Duong district, Tuyen Quang province.